Will Smith and Jaden Smith star in Columbia Pictures' new sci-fi action-adventure “After Earth” from director M. Night Shyamalan. In the film, a crash landing leaves teenager Kitai Raige (Jaden Smith) and his legendary father Cypher (Will Smith) stranded on Earth - a thousand years after cataclysmic events forced humanity to leave it. With Cypher critically injured, Kitai must embark on a perilous journey to signal for help. He faces uncharted terrain, evolved animal species that now rule the planet and an unstoppable alien creature that escaped during the crash. Father and son must learn to work together and trust one another if they want any chance of returning home. You can catch the poster on your right and the trailer after the break. 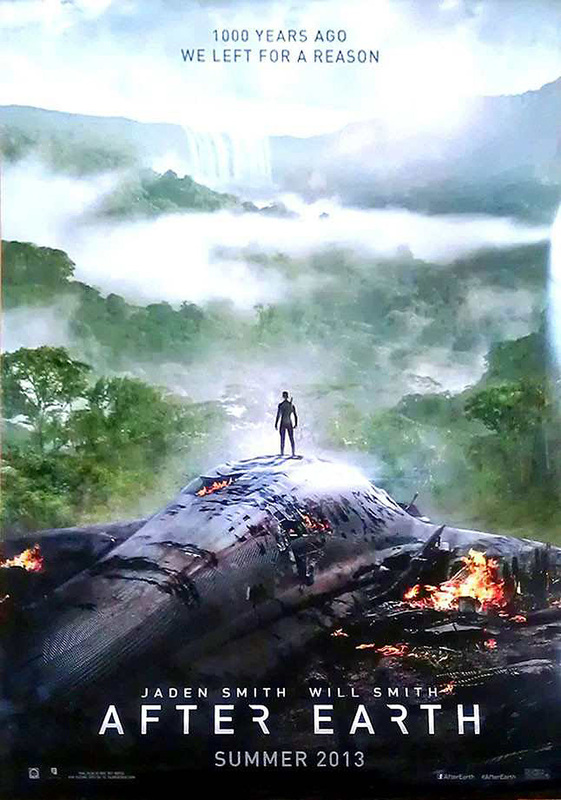 Opening across the Philippines in June 2013, “After Earth” is distributed by Columbia Pictures, local office of Sony Pictures Releasing International.